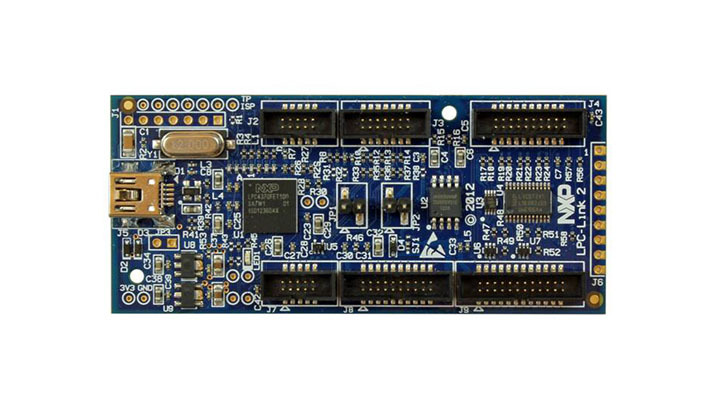 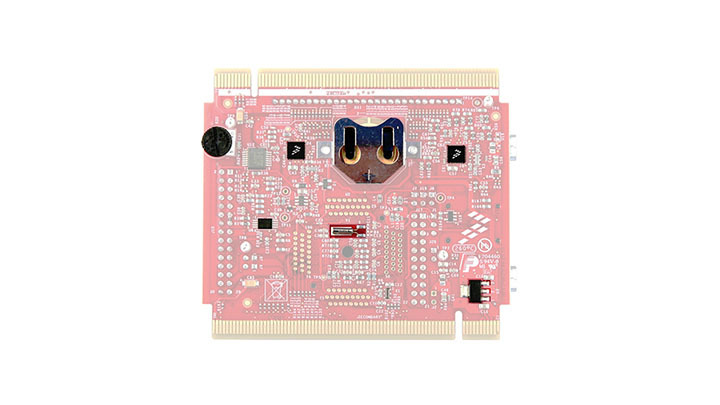 The TWR-KM34Z75M board is designed to work either in standalone mode or as part of the Freescale Tower System, a modular development board platform that enables rapid prototyping and tool re-use through reconfigurable hardware. 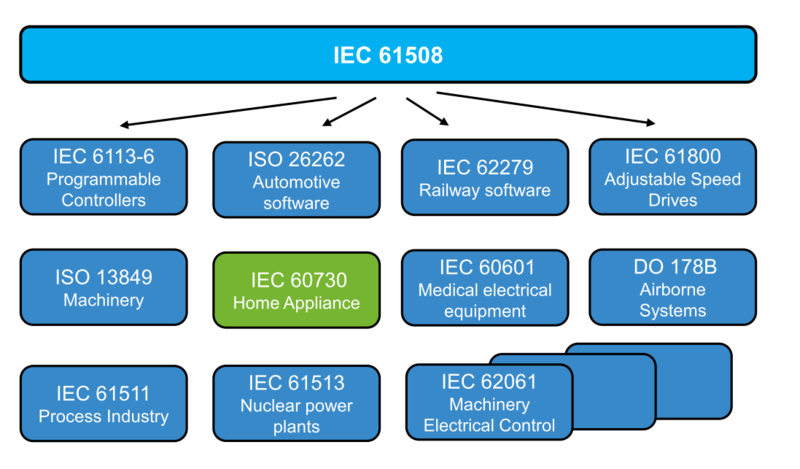 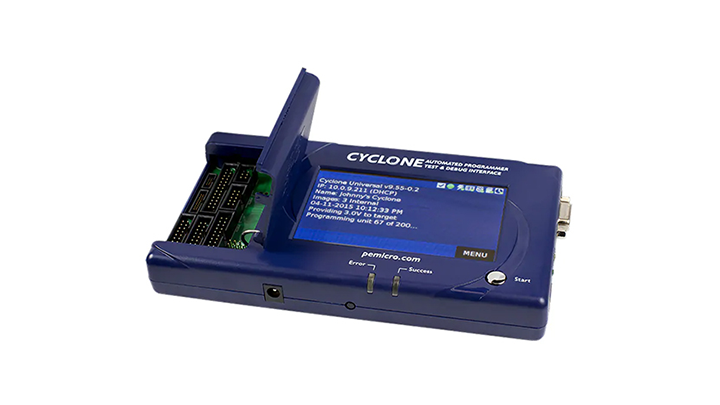 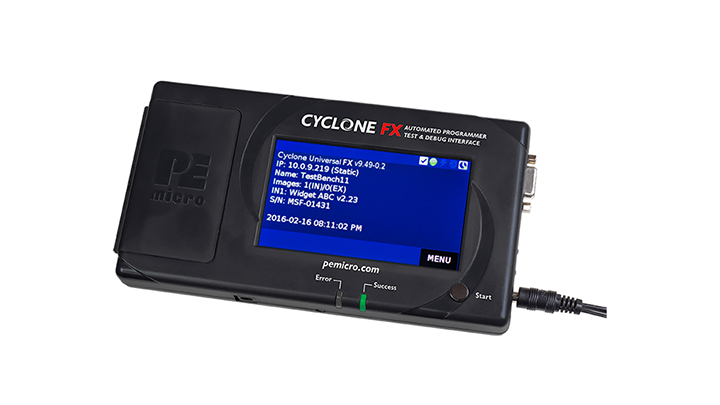 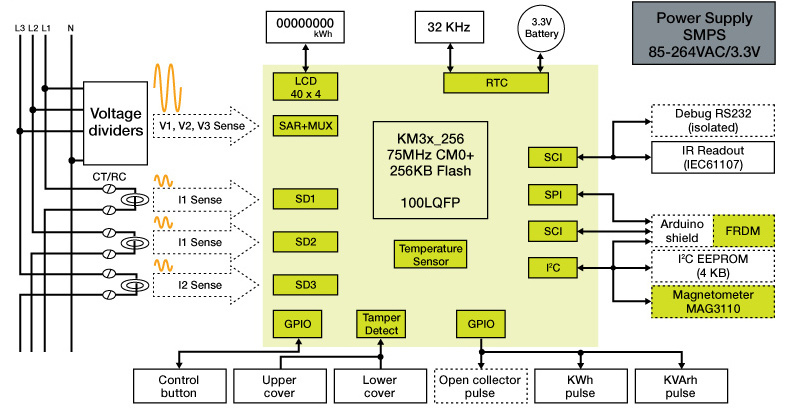 The three-phase meter reference design is used for measurement and registration of active and reactive energy in three-phase networks for direct connection. 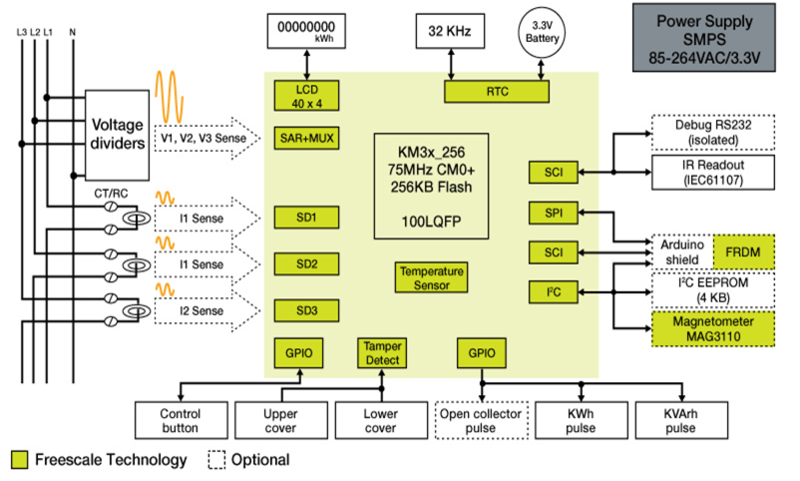 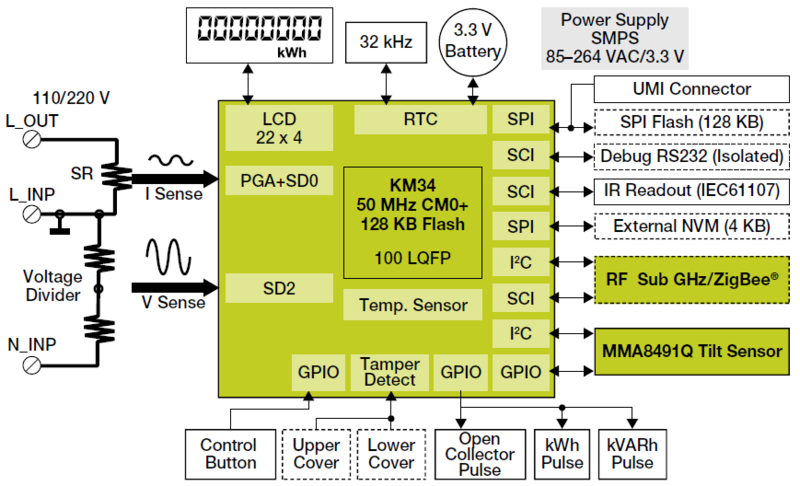 This reference design based on the Kinetis® MKM34Z128 MCU offers a cost optimized single phase meter solution. 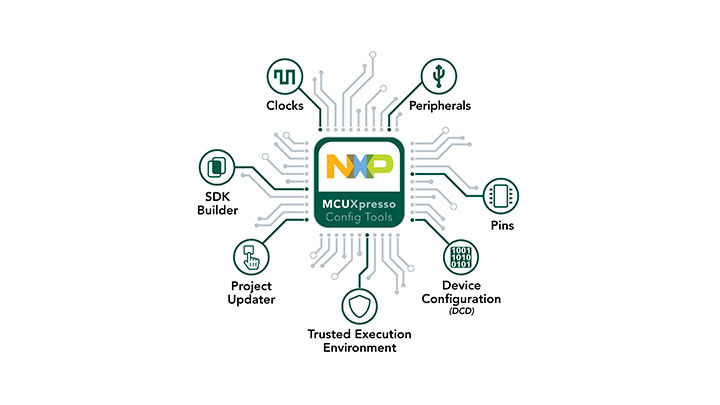 The NXP Kinetis M series single-phase electricity meter reference design offers accurate and cost-effective energy metering solutions. 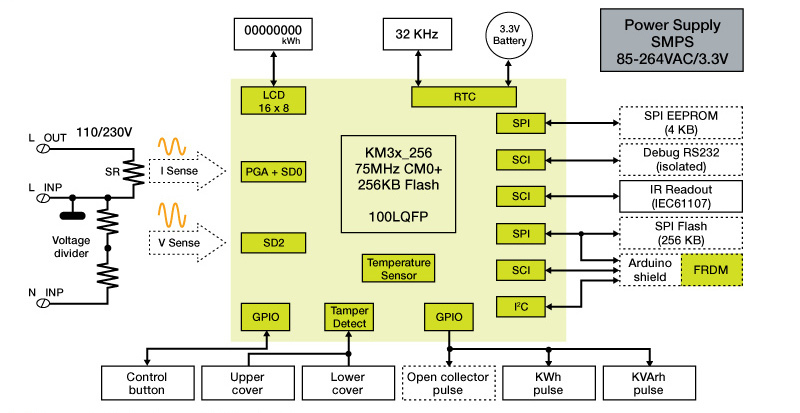 The single-phase meter reference design is used for measurement and registration of active and reactive energy in single-phase two-wire networks for direct connection. 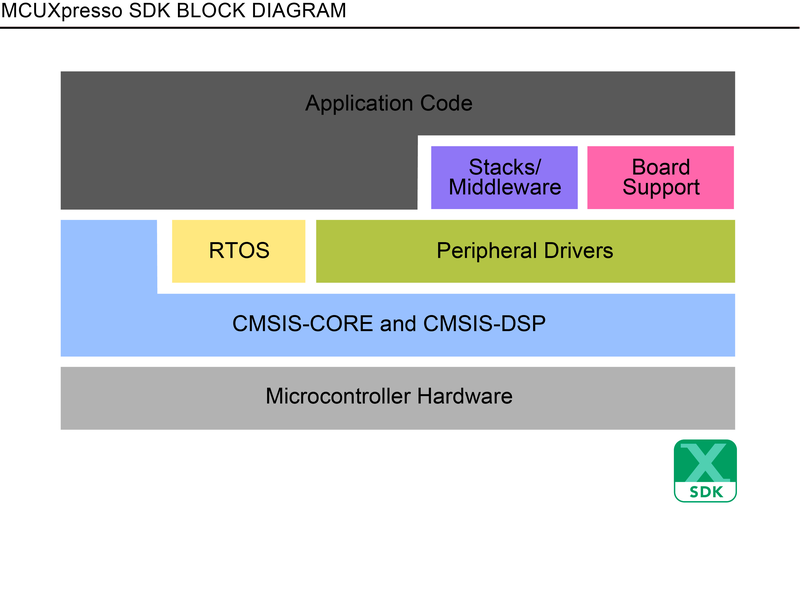 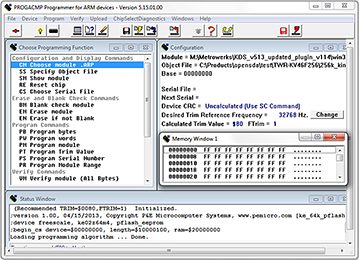 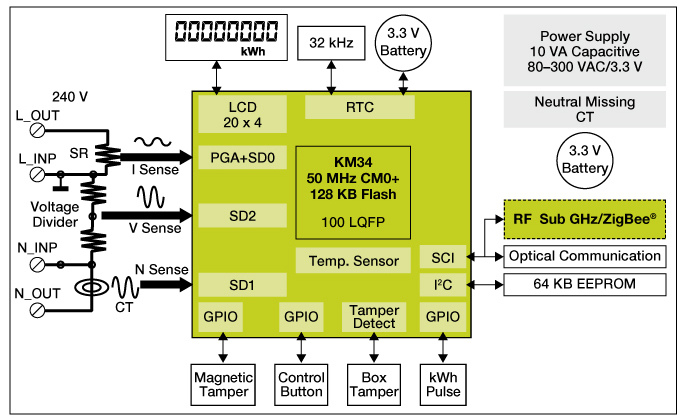 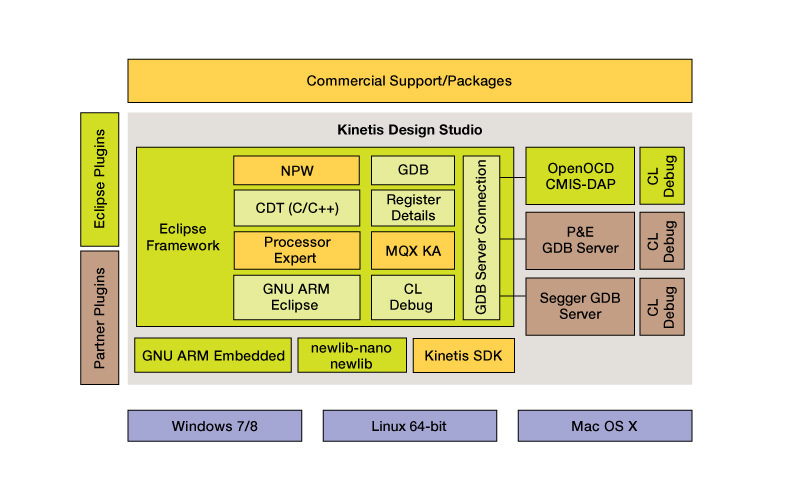 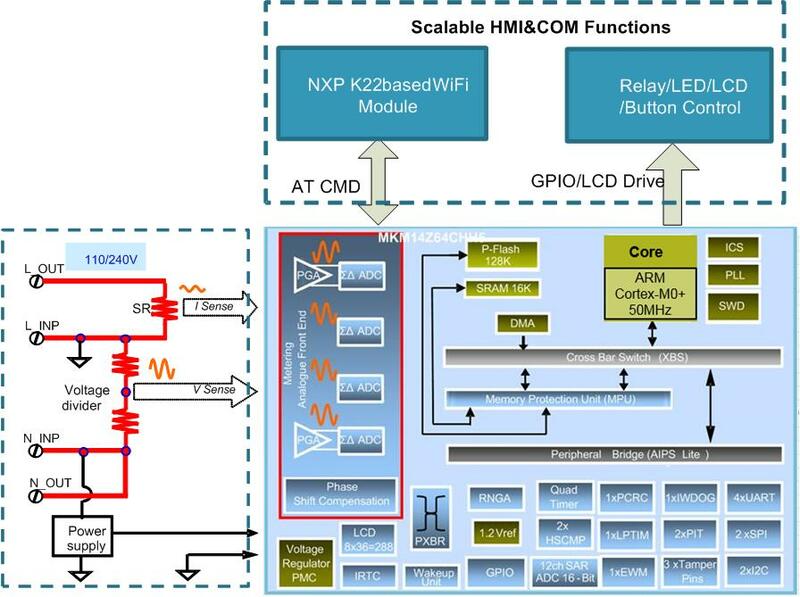 The TWR-KM34Z50M is a development platform for the Freescale KM3x and KM1x families of Kinetis MCUs. 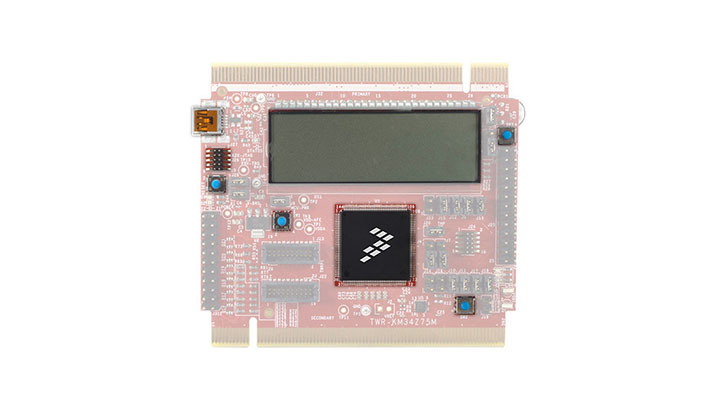 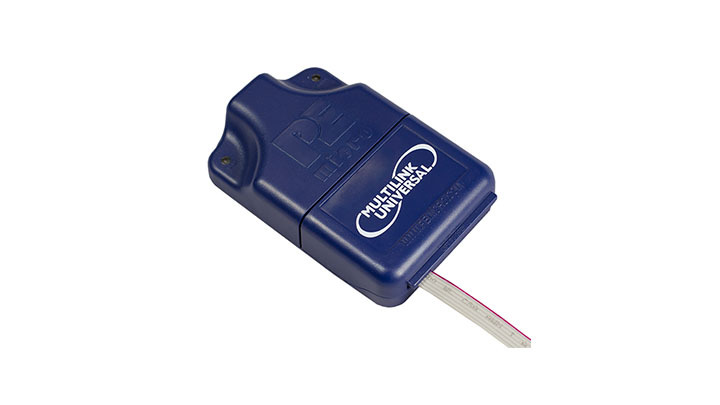 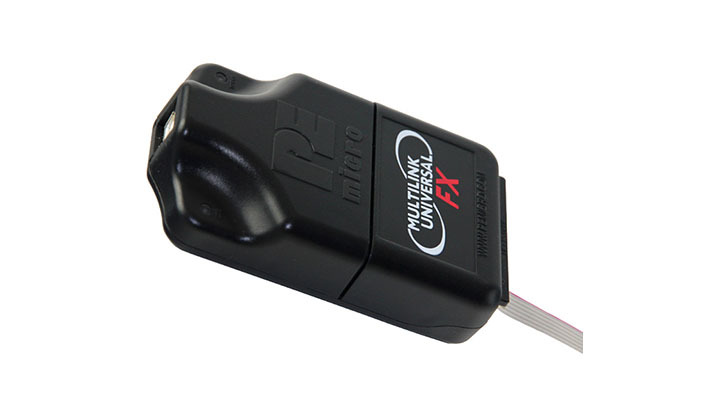 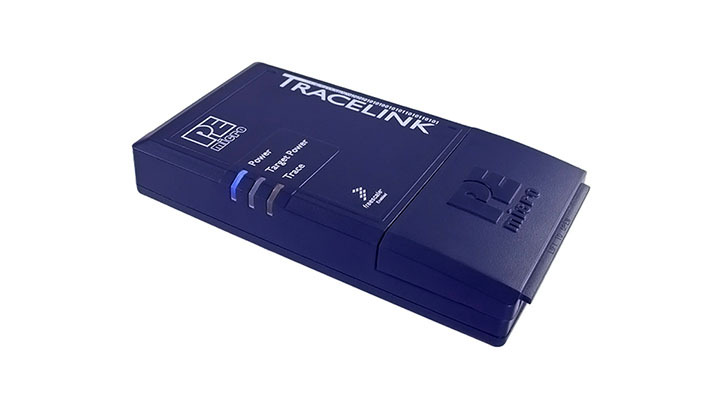 Digi ConnectCore® for i.MX6UL system‐on‐module is designed for a wide range of demanding applications with secure, pre‐certified wireless connectivity in a simple, compact, low‐profile, connector‐less module.